Hours of Operation are 7:00 am to 6:00 pm, Monday through Friday. 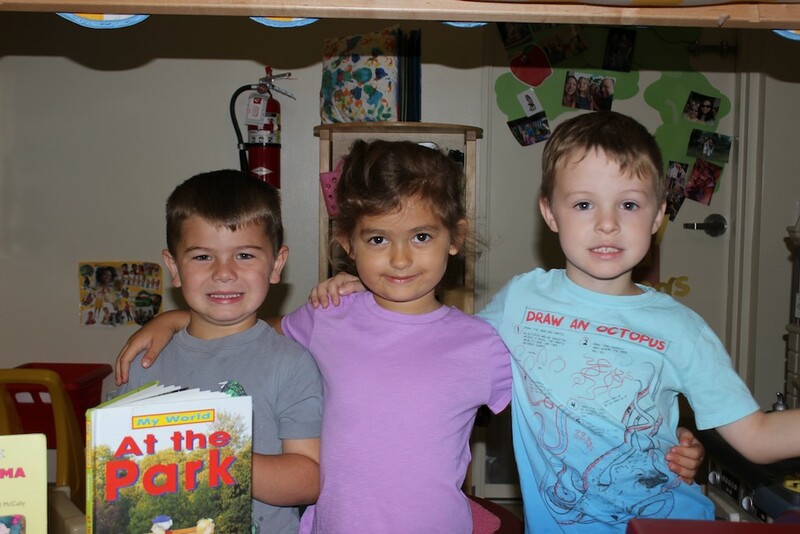 Parents have the flexibility to create a schedule that works best for them and their child by selecting a two, three or five day program and choosing the hours needed from a wide range of options. 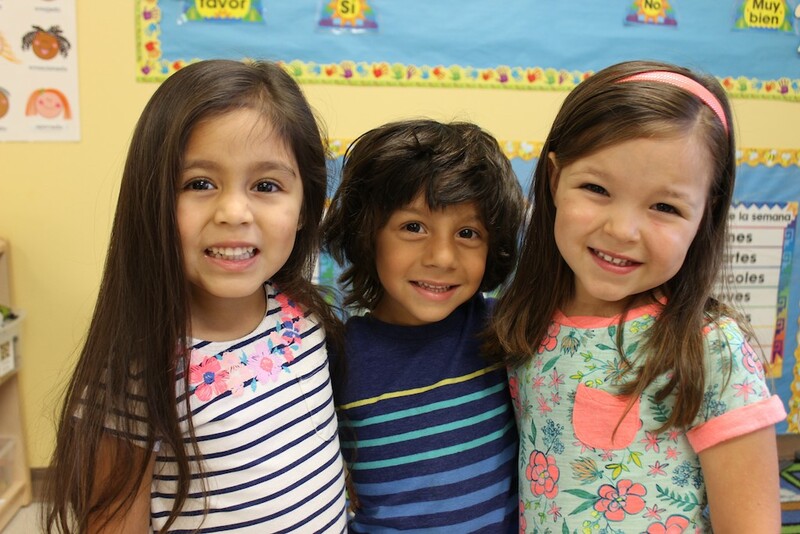 Children ages 18 months to Four are grouped chronologically based on the child’s age as of September 1st. This matches the State of Florida’s Public School guidelines making for an easy transition to elementary school. 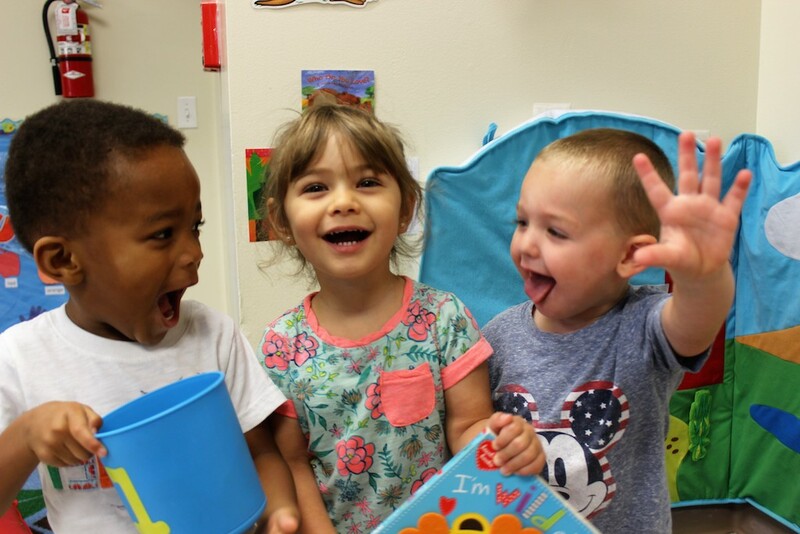 Each class has a six-month age range so that children participate in activities with other children who are at the same developmental milestones and to enhance peer relationships. However, our low child-teacher ratios enable our educators to tailor instruction to meet individual needs. Our Curriculum is both traditional and emergent. 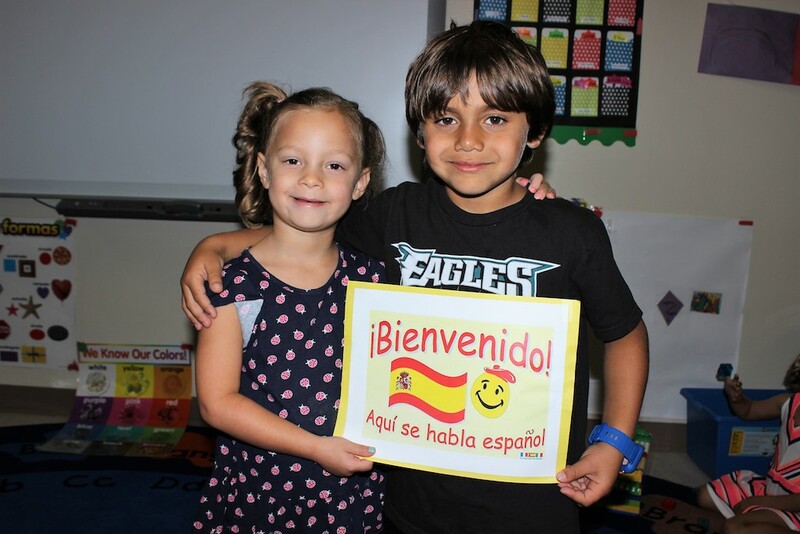 It is traditional in that it incorporates the basic components that most of us encountered in our education; Language Arts, Mathematics, Science, Creative Arts, Physical Education, Sensory Development, Dramatic Play, Music and Movement, Library and Computer Lab. It is emergent in that we integrate the children’s ideas and interests with the curriculum components to maximize the children’s desire to engage in exploring and learning. Since pre-schoolers learn primarily through experimentation, our classrooms are organized to provide age-appropriate, hands-on materials for which the children will learn through play and repetition. The goals of our Curriculum are the key elements that prepare children for their educational journey. • To develop independent, self-confident, inquisitive and enthusiastic learners. • To prepare children socially, emotionally, cognitively and physically for the challenges of their formal school years. • To foster self-esteem and help children to become risk takers by providing developmentally appropriate challenges and appealing opportunities for exploring their own ideas, as well as the world around them.